Eureka is the fourth track off American rapper, Lil Wayne’s Dedication 6 mixtape. The song is a remix of 300lbs of Guwop’s Teefus. Written by Dwayne Carter, Jr. and HoodyBaby. 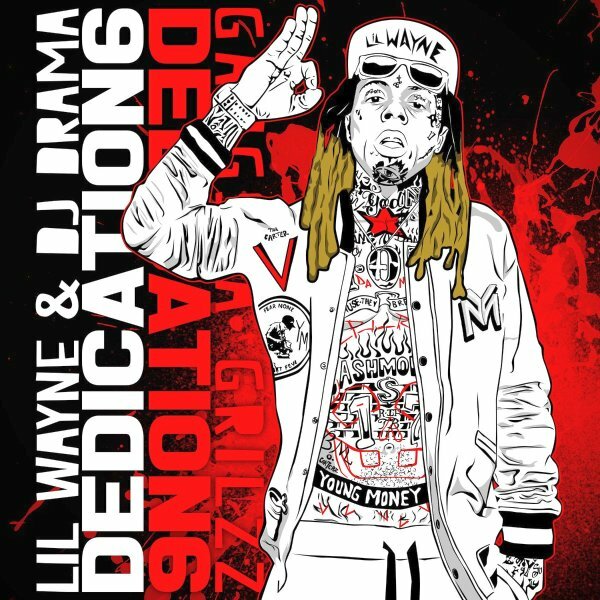 Lil Wayne‘s sixth installment of “Dedication” series, Dedication 6 was released on December 25, 2017 via Young Money Entertainment.